Mogadishu. Somalia. 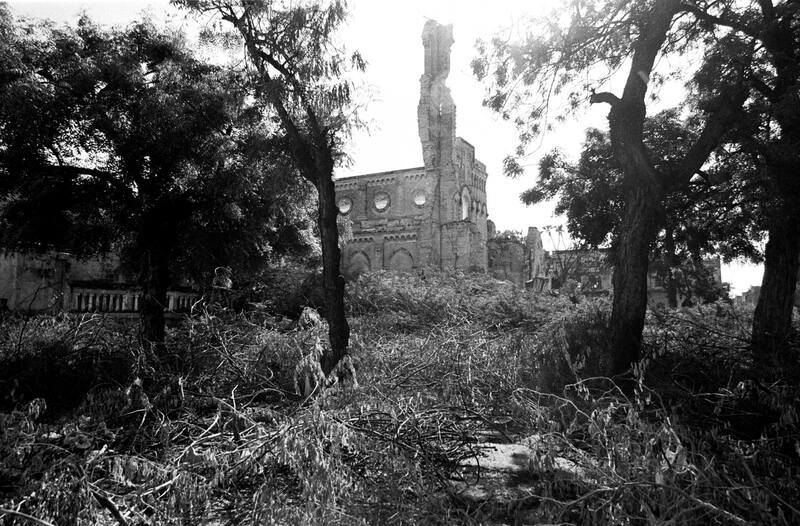 2007 The remains of the Roman Catholic Mogadishu Cathedral in the ruins of a once prosperous part of the city.